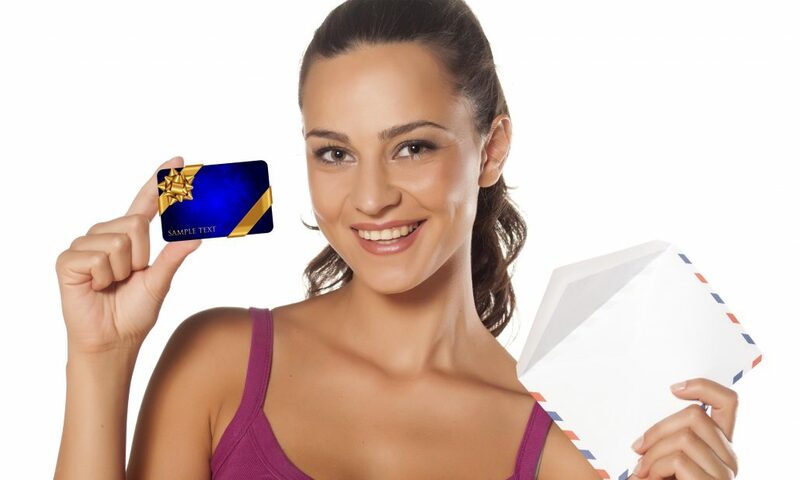 Fulfillment service involves the stacking of personalized cards and/printed information into envelopes ready to be dispatched to specified recipients. Our secure mailing, fulfillment technology and services are able to personalize names, numbers and/or addresses on a multitude of varying card types to the complete satisfaction of our customers. Customers can utilise our fulfillment services for card personalization solutions, which demand that, the cards be mailed individually to customers or identified clearly for distribution.